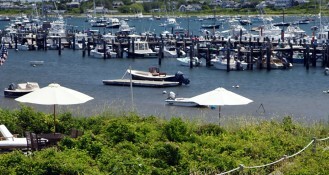 Welcome to Harborview Nantucket, where you will experience the quintessence of Nantucket Island living. 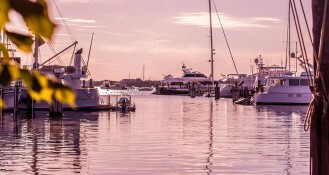 Both in-town and on the water, this unique property of 11 luxury accommodations creates a charming oasis resort in the heart of the island. 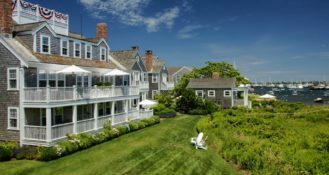 The hotel accommodations blend seamlessly into the fabric of Nantucket, combining historic integrity and classic design with the sophistication of elegant, modern living. 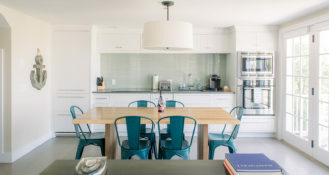 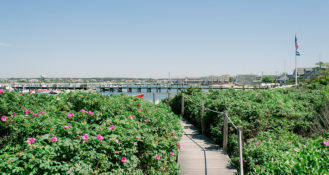 With classic design, highest quality construction, and expertly appointed interiors, Harborview Nantucket welcomes a lifestyle befitting of this unique and remarkable island. 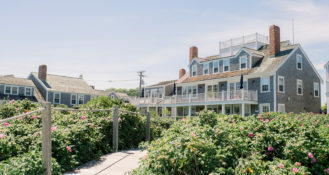 From dining at world-class restaurants to shopping, fishing, sailing, golf, tennis, swimming, biking, surfing, kayaking, horseback riding, birding, quality theater and arts, Nantucket offers recreation or relaxation for the most discerning tastes. 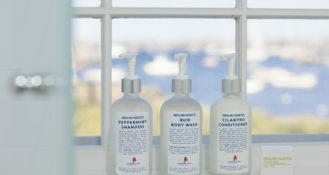 We encourage you to explore the website, share it with family and friends, and come visit us soon!